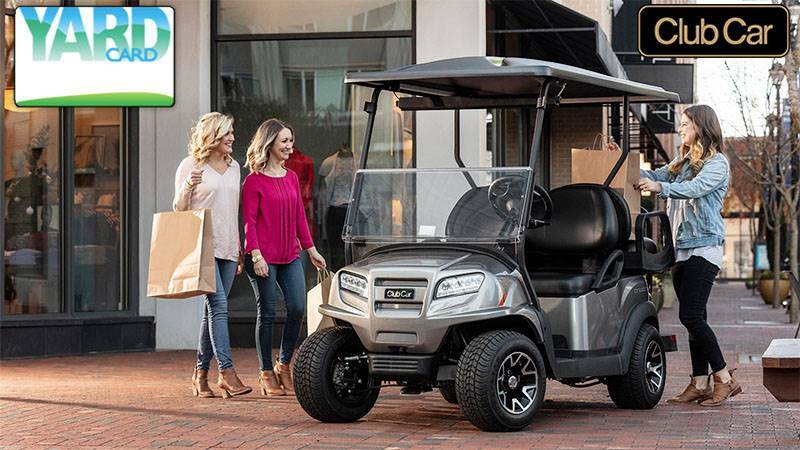 If you need a small, stylish vehicle to help a couple find their first apartment or car, show a prospective student your campus, or zip around your business, consider the Villager 4. 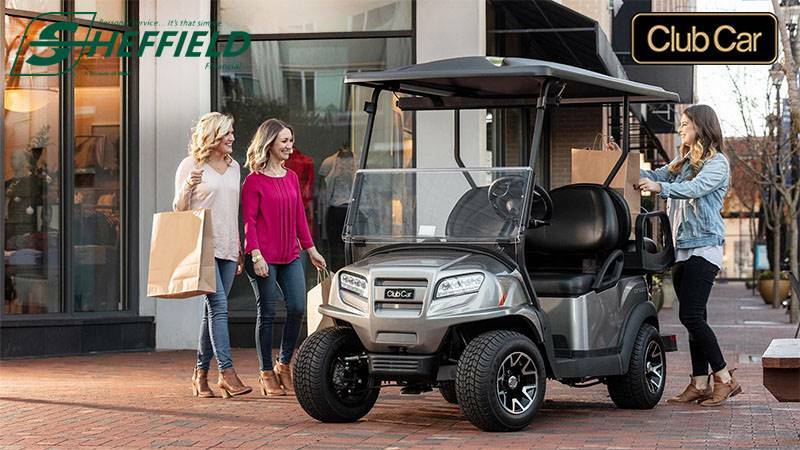 Available in gas or electric, with a optional fold-down rear seat that transforms into a cargo bed, it’s ideal for transporting customers, guests and employees. 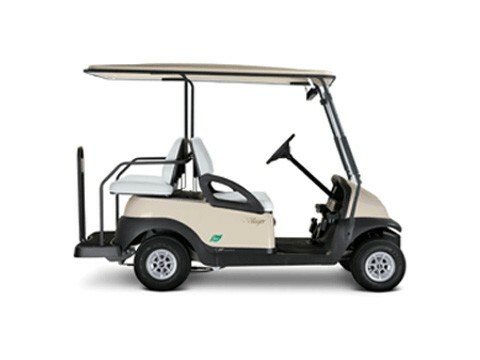 Electric models come with ERIC, a high-frequency, solid-state charging system that boosts efficiency and communicates with users to virtually eliminate operator errors.